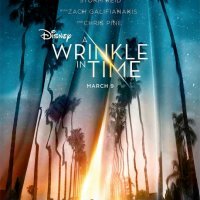 A Wrinkle in Time is an upcoming Disney Walt production film. The film will be releasing on 9th March. 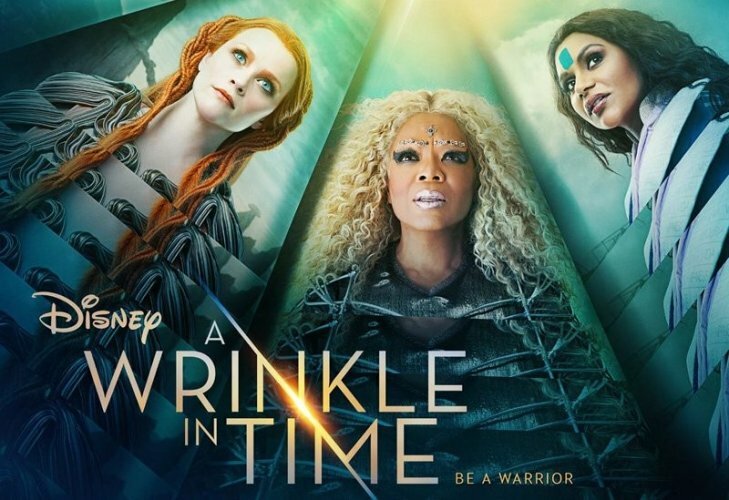 This adventure and Sci-Fi film is directed by Ava DuVernay and produced by Jim Whitaker and Catherine Hand. 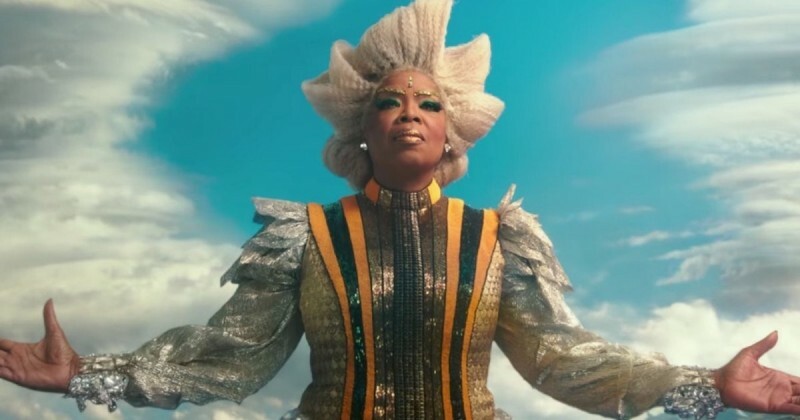 The film is starring Reese Witherspoon and Chris Pine in the lead role along with Oprah Winfrey, Mindy Kaling, and Storm Reid. 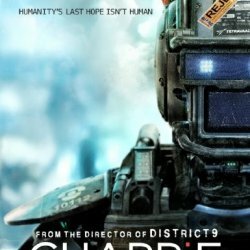 The story of the film is full entertaining. A girl is traumatized by the disappearance of her beloved father. 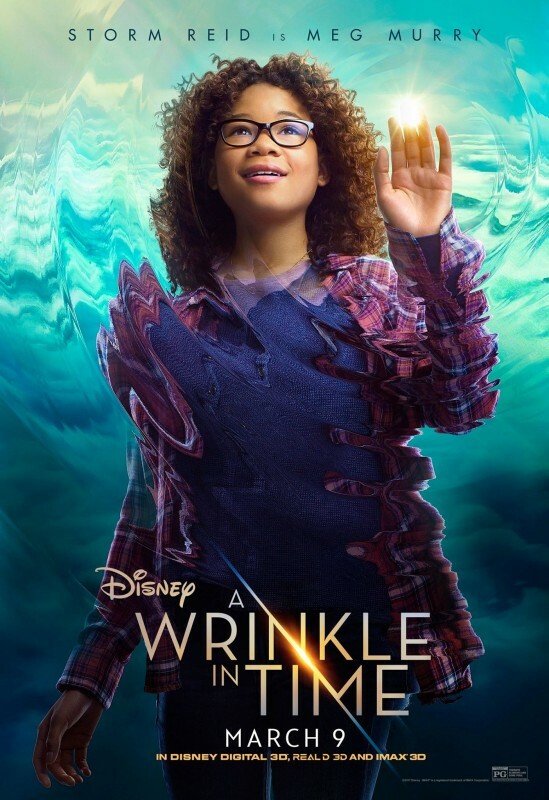 She finds herself with friend and schoolmate on an interpalnetery journey to find her father.